We will having a fall league meeting on Saturday, November 10th at 1 p.m. at Tanners Sports Bar in Kimberly. Up for discussion is division alignment and website tutorial. 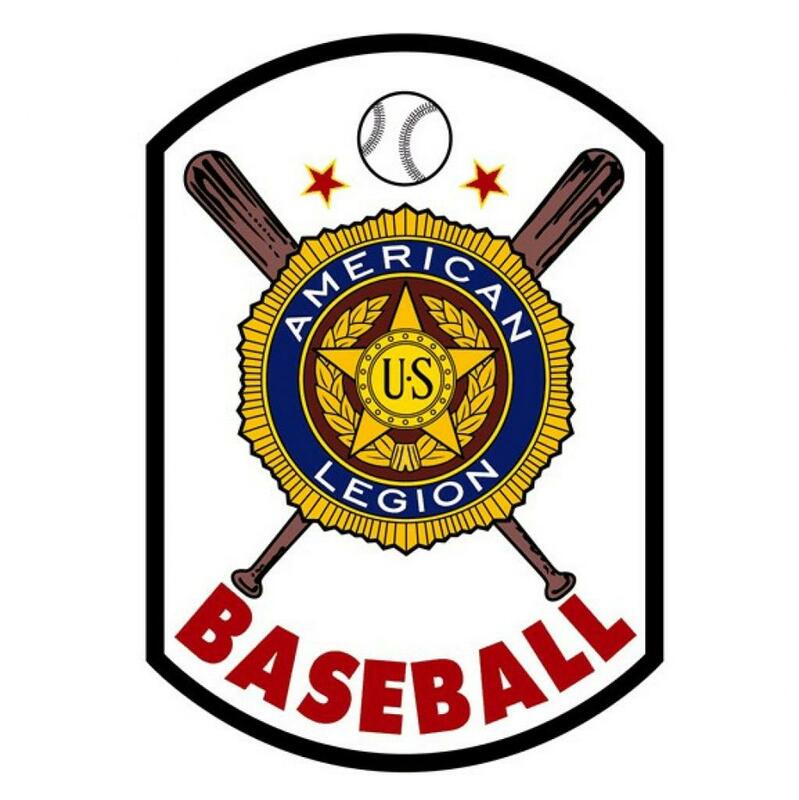 The Fox River Valley American Legion Baseball League dates back to 1928 when teams from Oshkosh, New London, Neenah, and Appleton competed in a newly created form of summer baseball. Today our league spans six counties and over 30 teams. ©2019 Fox River Valley Legion Baseball / SportsEngine. All Rights Reserved.